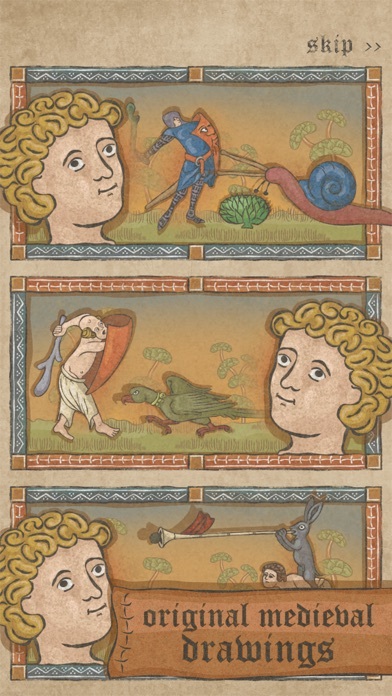 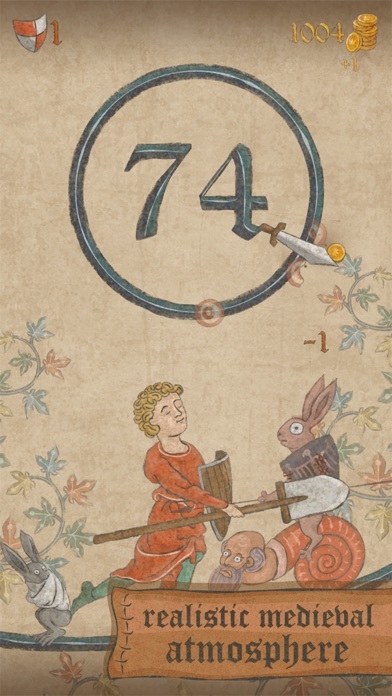 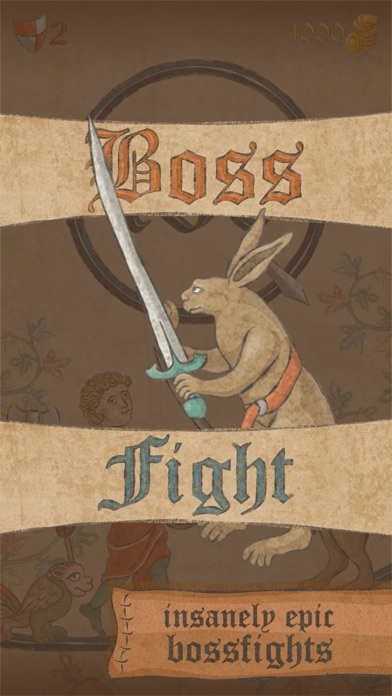 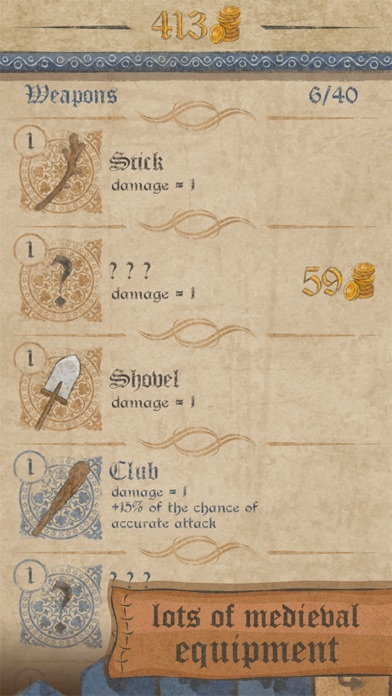 Marginalia Hero — it is an arcade game with RPG elements in the medieval marginalia setting (strange and weird drawings from illuminated manuscripts). 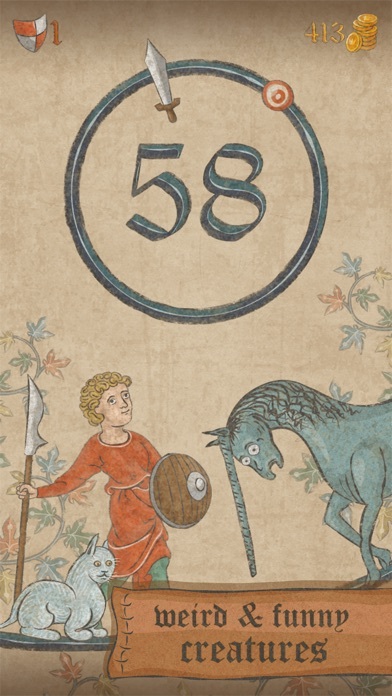 You are about to fight creatures and monsters, which were painted by real medieval artists about 5 centuries ago. 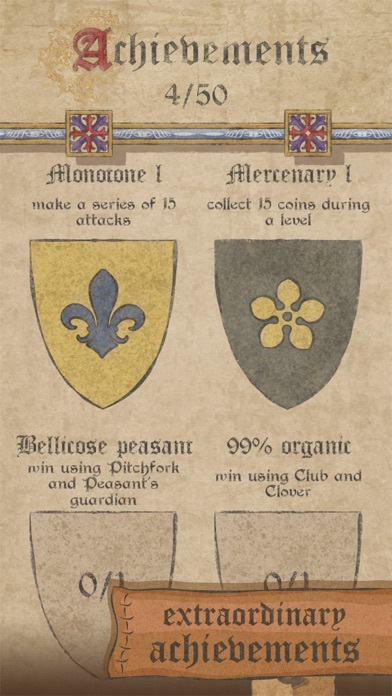 Collect coins and upgrade your equipment: sword, shield, charms and even companion!